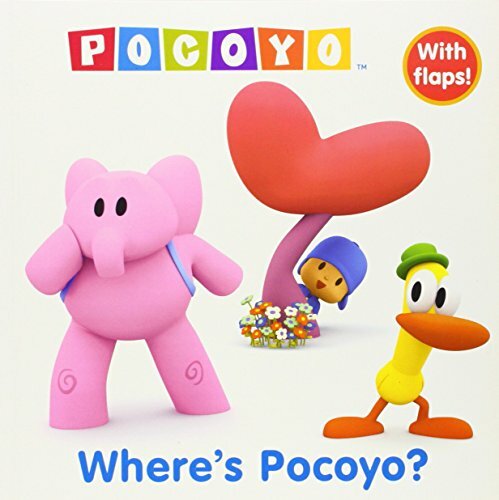 Pocoyo is playing hide-and-seek! Who will find him? Boys and girls ages 2–5 will love lifting the flaps on every page of this adorable storybook based on the popularPocoyo TV series. Kristen L. Depken has been writing and editing children’s books for more than 10 years. She is the author of scores of titles, including Barbie and the Diamond Castle, All About the Trolls, and We Love to Dance!. She lives in the New York City area with her rescue dog, Ellie.